Content is obvious, background and history aren't. 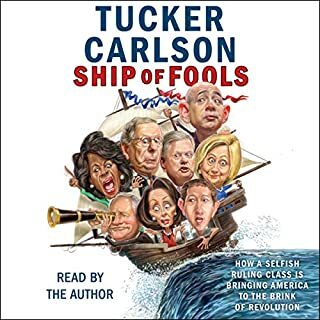 Tucker ties all three together into a coherent story and path. I love how each mission begins with an introduction of the astronauts and their personal lives. The depth of the back story is fantastic and I really enjoyed the detail. I was raised watching the missions as they happened. Still cant believe we haven't been back. I'm 58. This was a wast of money for me. 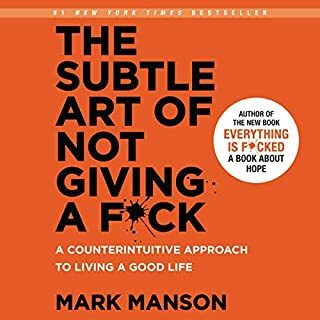 Would you try another book from Mark Manson and/or Roger Wayne? Who would you have cast as narrator instead of Roger Wayne? If you could play editor, what scene or scenes would you have cut from The Subtle Art of Not Giving a F*ck? all of it. just not relevant to me. Perhaps if my younger self was reading this, it may have resonated somewhat. Truth is, I learned this stuff long ago. At 58 it simply does not apply to me. What made the experience of listening to The Aviators the most enjoyable? Between the 3 main characters, the story did not focus on one all the way through, then the other. Rather, I enjoyed how chapter to chapter the character focus shifted throughout the book. What was one of the most memorable moments of The Aviators? Rickenbacker stranded with B17 crew for 23(?) days! Amazing will to live. Tokyo Raiders, Jimmy Dolittle in general That dude lived the dream. Event storys were able to immerse the listener. One of my top 3 so far! Non Fiction to boot! 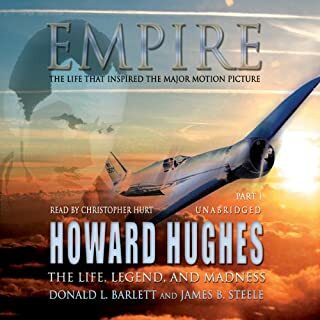 A must for anyone interested in aviation, &/or History. My books are during 1 hour ride to & from work, 5 days per week for 10 hours. This book had some dry spells, but overall I found it educational. I think the pinnacle is the 'Spruce Goose', but there are so many different things he did, it's difficult to peg any one. Least interesting was the in depth reading of the multiple hand written instructions for every aspect of his mad, mad solitude. What didn’t you like about Christopher Hurt’s performance? For the documentary present, it was well read. Par for documentary, some dry spots, but not taking away overall. Could you see Empire being made into a movie or a TV series? Who should the stars be? There are already movies. 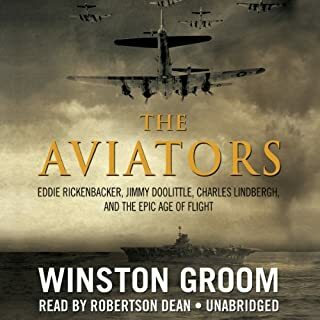 Most recent being "The Aviator"
A very long book, I appreciated its additional information even if it did get boring at times. I have long fascinated in HRH, mainly for his aviation interests. I learned much about the many other things he obsessed over. In the end I realized he swung onto the scene due to his parents untimely demise, and without proper direction, became a spoiled, self indulged brat. That said, he and those working for him did make great strides in the science of aviation. 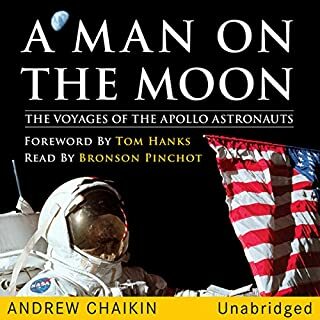 Where does One Second After rank among all the audiobooks you’ve listened to so far? This book ranks in my top 3! Of course John being the main, became my favorite character. The book read from his perspective. His ability to present individual characters in such a way you see the personality change in 'my minds eye'. The loss of key characters, some 4 legged. IMHO. Pure fiction and fantasy, but based on what would actually occur if, or when we are ever exposed to either a man made, EMP, or nature made, CME. It is our greatest overall risk and a growing number of 'experts' are predicting 80% or more population loss. Our electrical grid is totally unprepared or protected from this potential event. And the growing number of "nuclear" able countries adds to my concern. 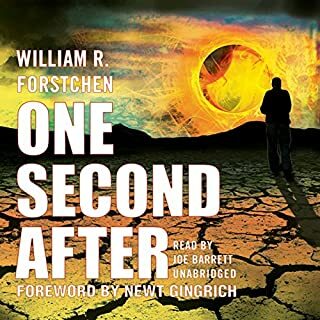 Would you try another book from William R. Forstchen and/or Bronson Pinchot? 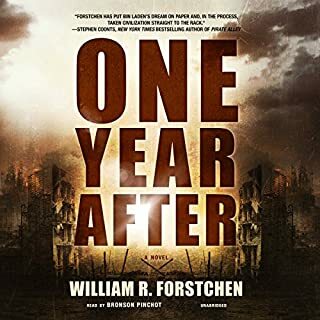 What was most disappointing about William R. Forstchen’s story? Frankly, the change in 'reader'. The voice I had associated with what were familiar characters made the biggest impact. But the story itself went way afield, even more fictitious than the last, if that's possible. Just the fact that I had already associated the characters based on the previous reader. Anger, that I didn't read the reviews. Disappointment that I endured it.